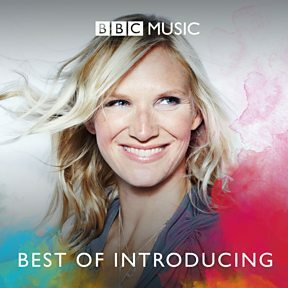 Radio 2's Jo Whiley picks some of her favourite acts from the last 10 years of BBC Music Introducing. More from Introducing. 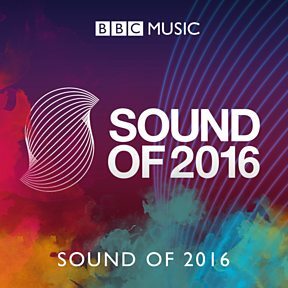 Zane Lowe, Greg James, Dan P. Carter and more Radio 1 DJs share their picks for this year's festival. *Contains strong language. 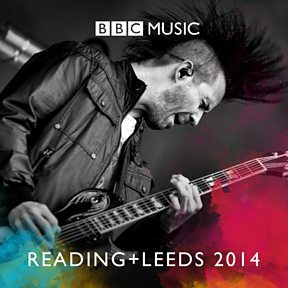 * Check out all the BBC coverage. 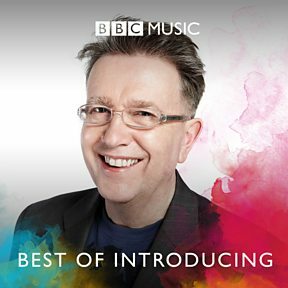 All the music played by Mark Kermode and Simon Mayo on the BBC’s “flagship film review show”, a.k.a. 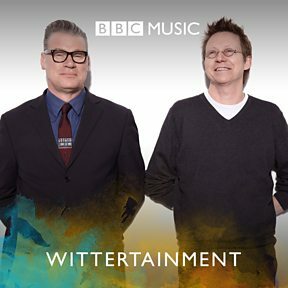 Wittertainment! More from the show. 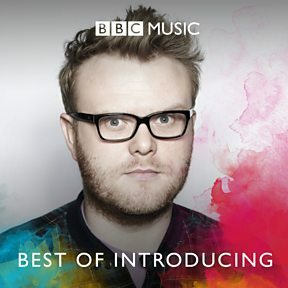 Radio 1's Huw Stephens picks tracks from some of the favourite acts he's supported over 10 years of BBC Music Introducing. More from Introducing. 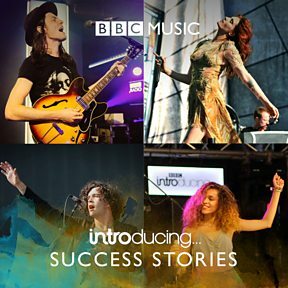 6 Music's Tom Robinson picks 10 of his favourite acts who have been championed by BBC Music Introducing - one for each year since its launch in 2007. More from Introducing. 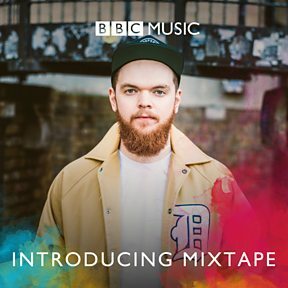 Jack Garratt brings you his selection of recommended acts from the Introducing Uploader in 2015, listen to his pick of tracks in full below. 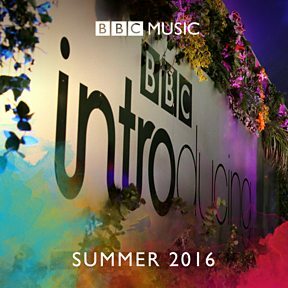 Find out more about BBC Music Introducing. 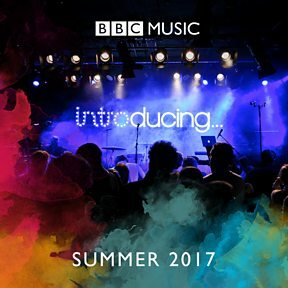 Listen to full tracks from the emerging UK artists performing on BBC Introducing's festival stages this summer, kicking off with Radio 1's Big Weekend in Exeter.